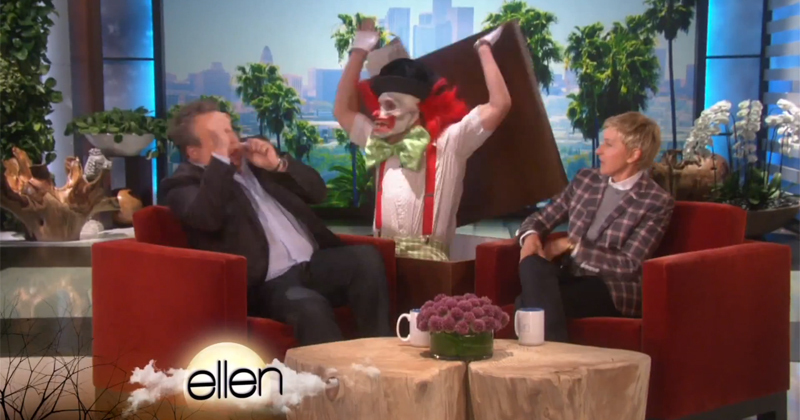 If you’ve ever watched the Ellen Show, you’ll know the host’s penchant for scaring her guests. Here’s a compilation of some of her best scares to date. Enjoy!